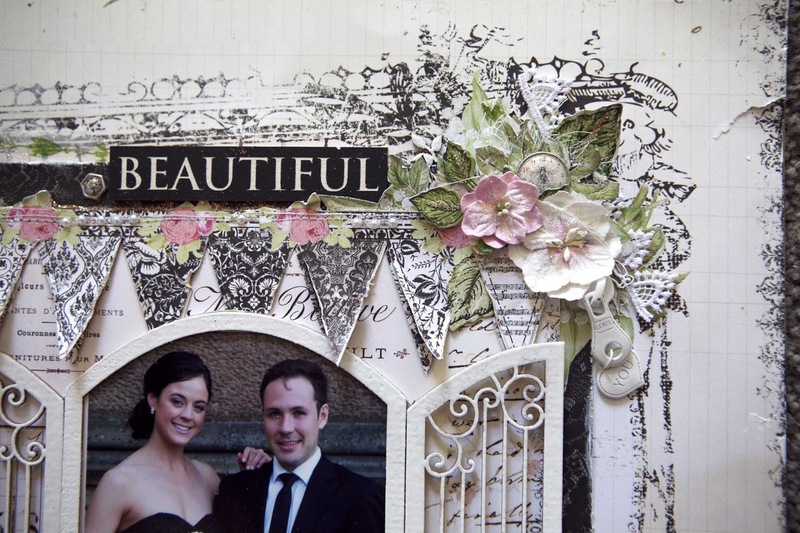 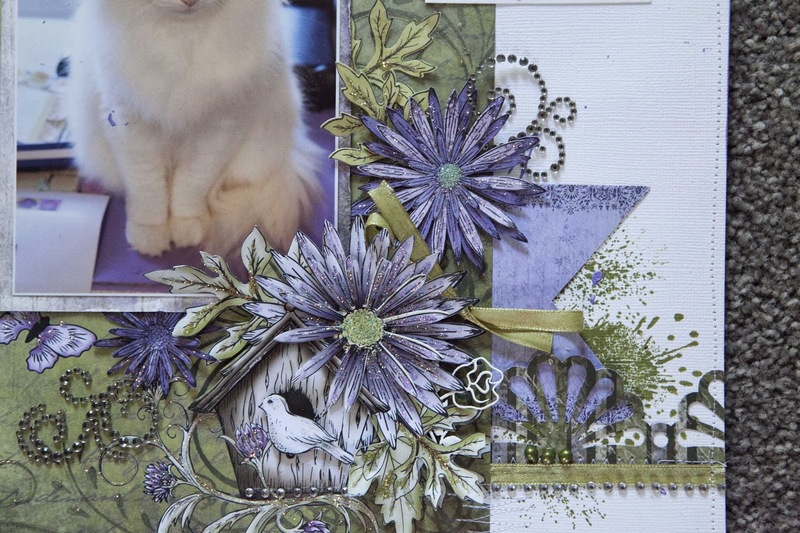 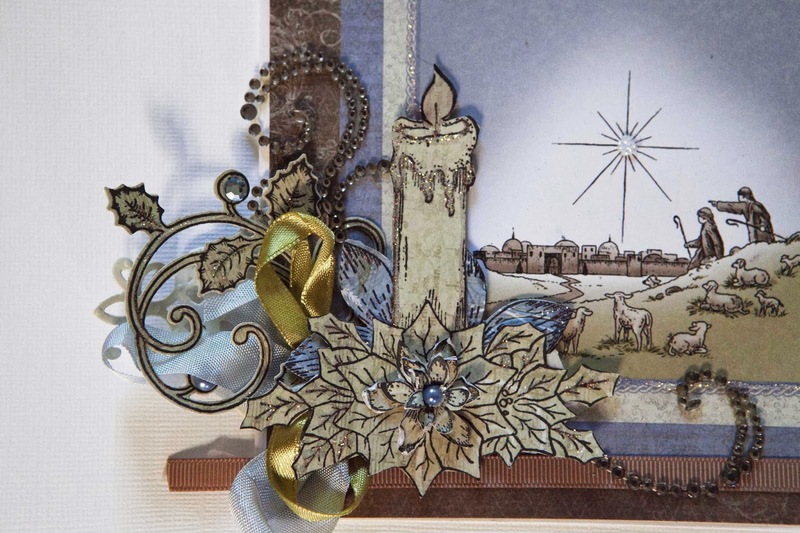 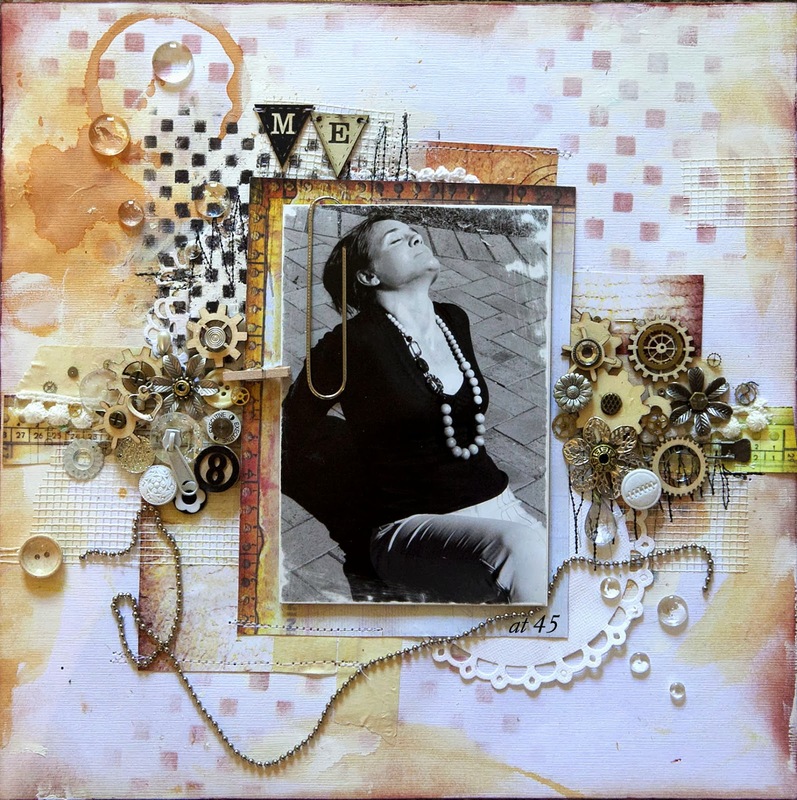 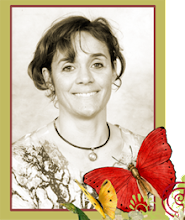 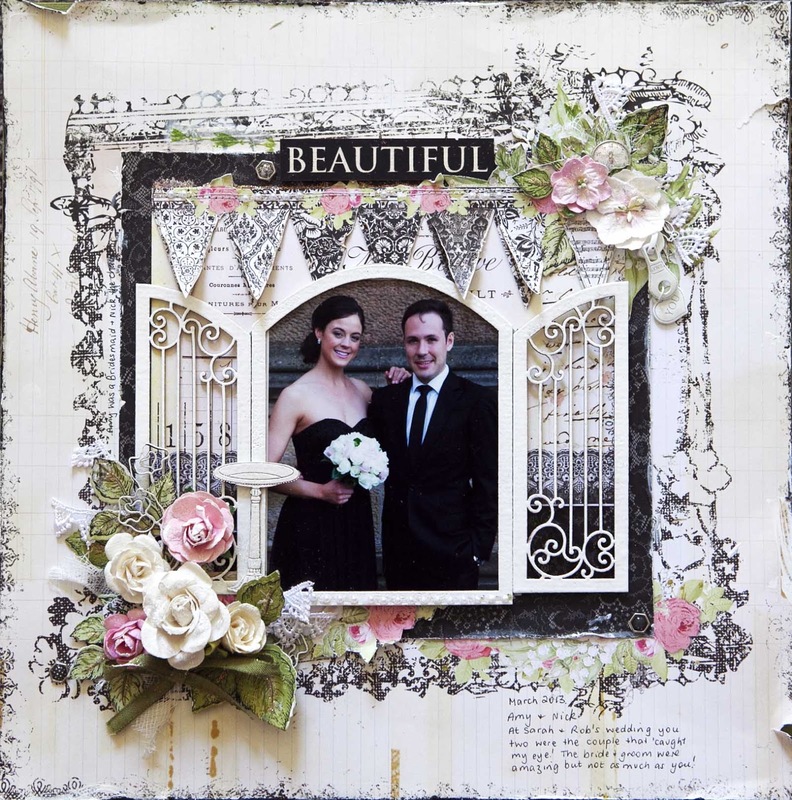 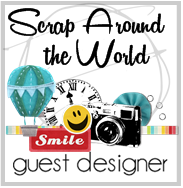 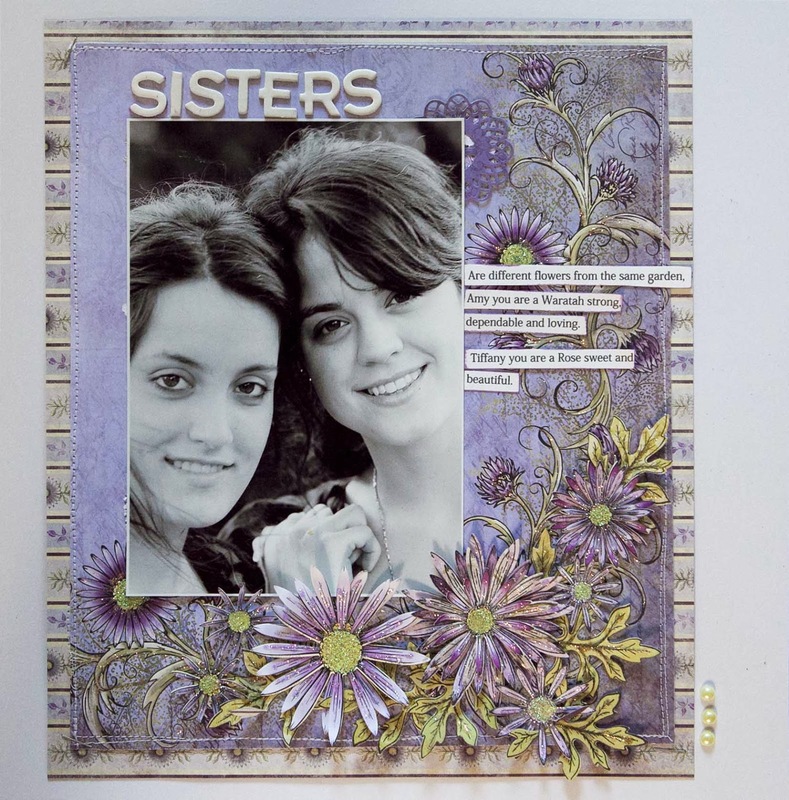 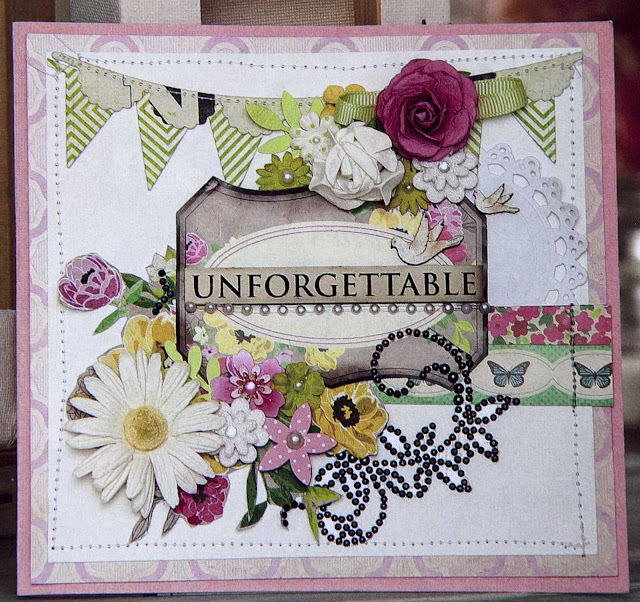 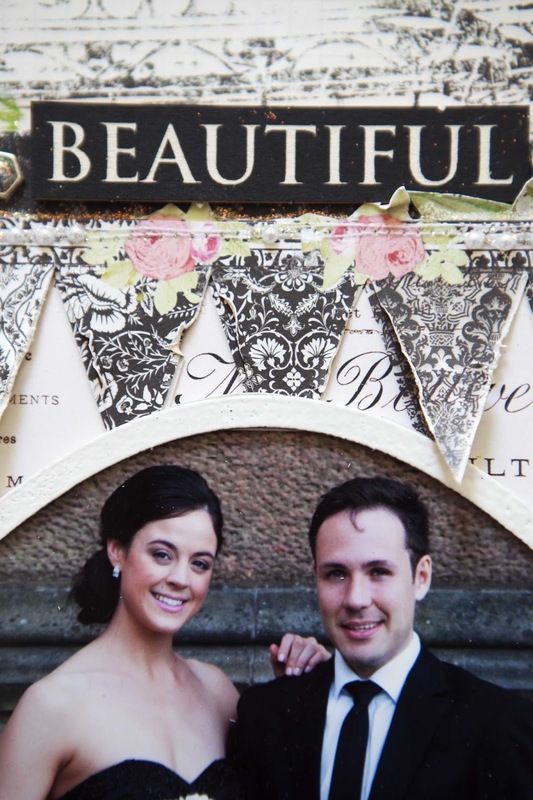 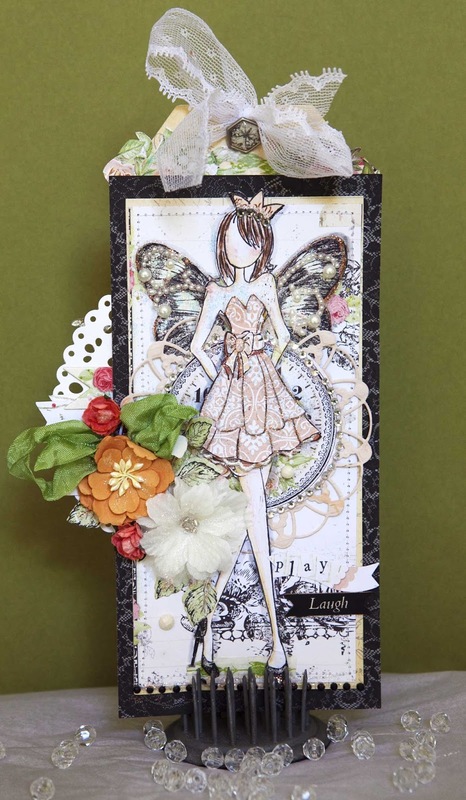 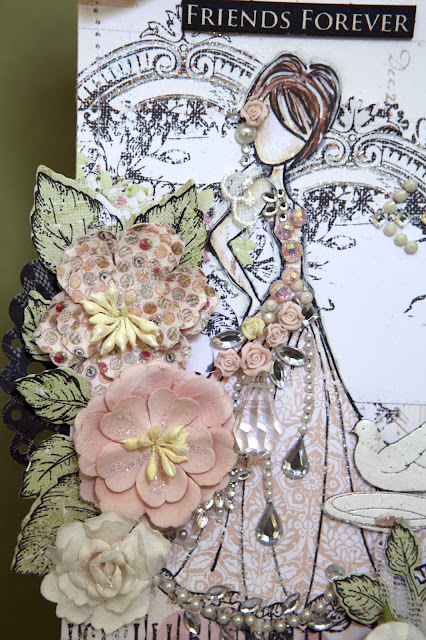 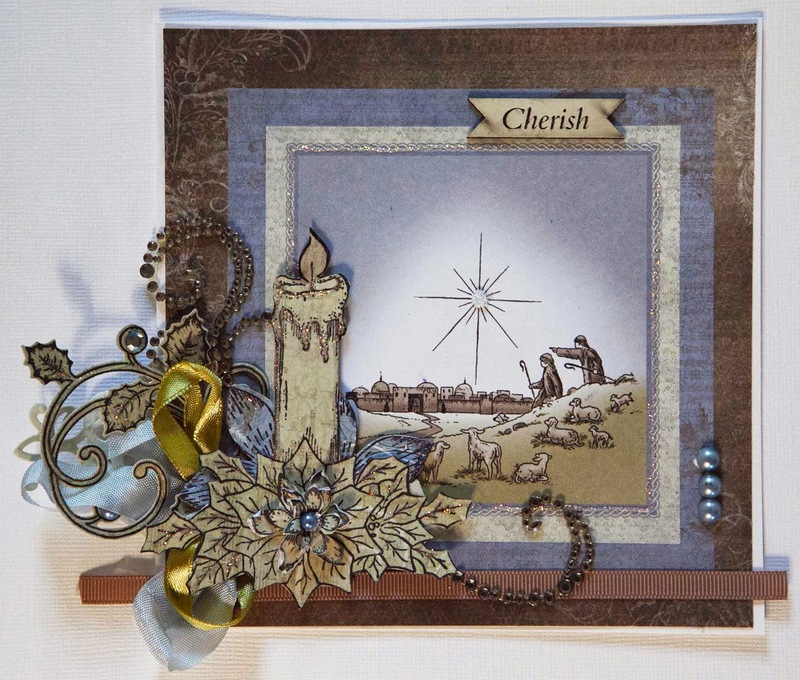 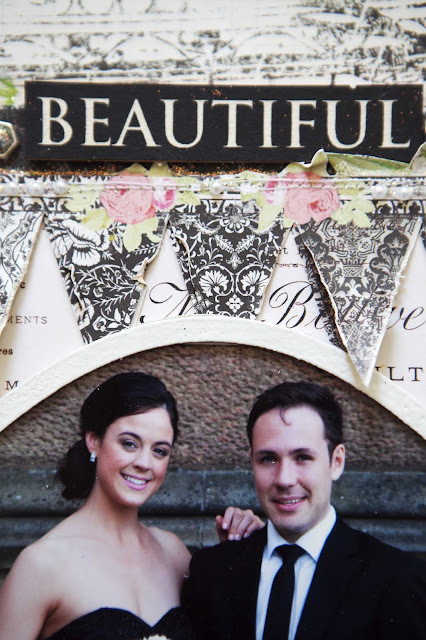 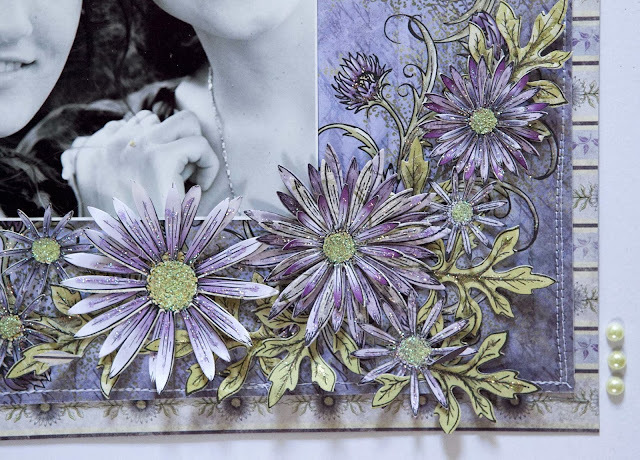 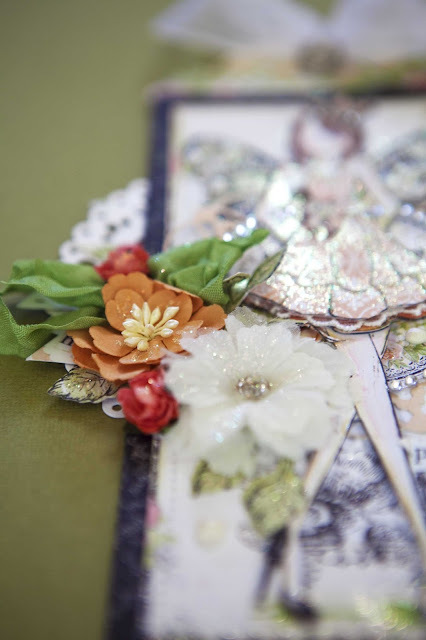 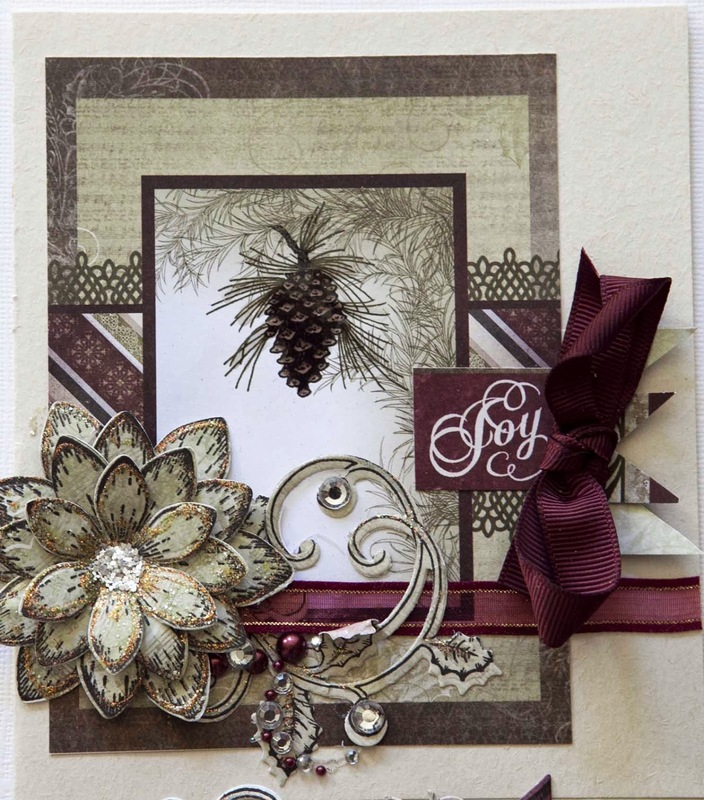 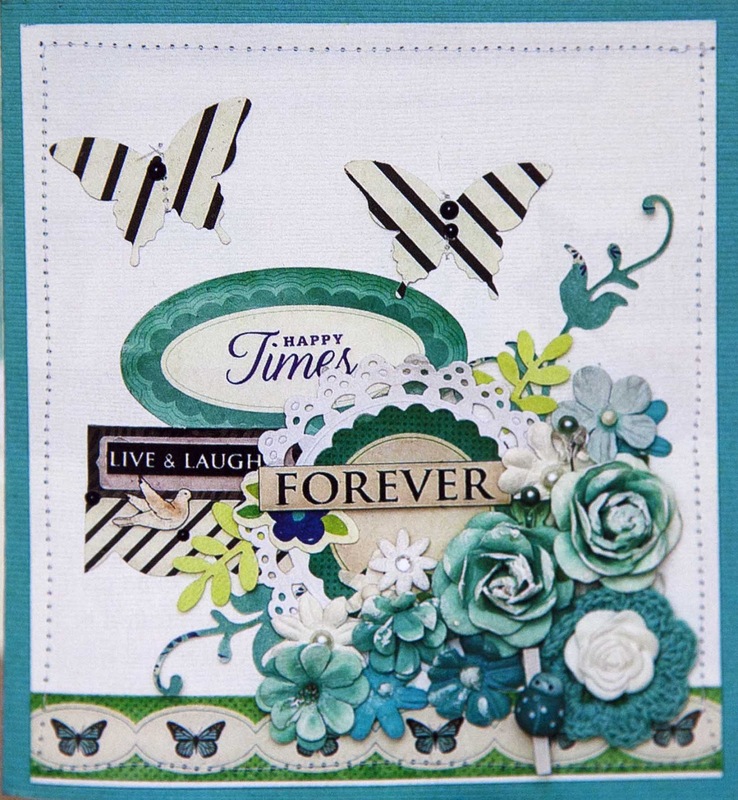 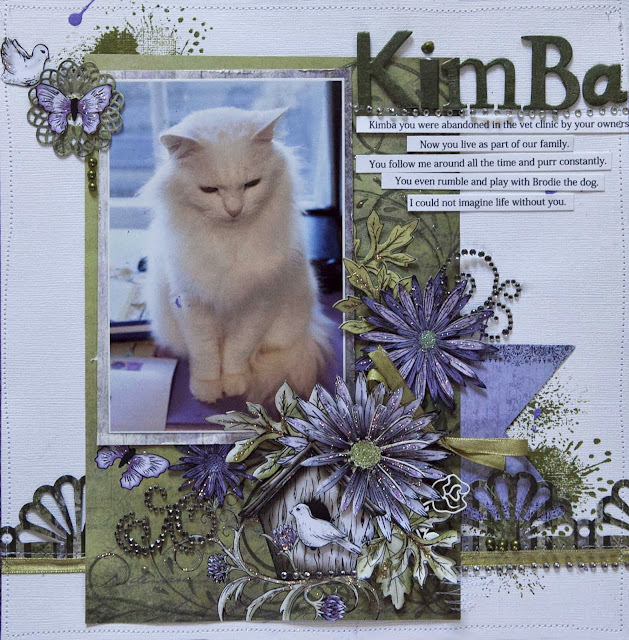 I was fortunate enough to be a finalist in the Scrapbook Creations Design Diva competition. Here is my entry that they published. 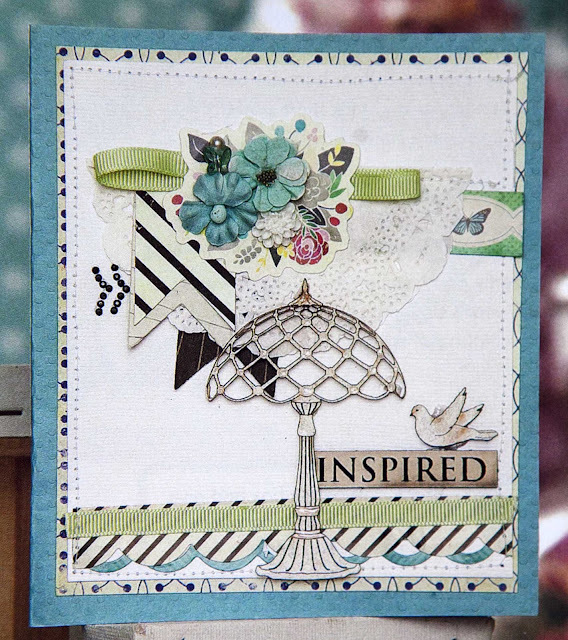 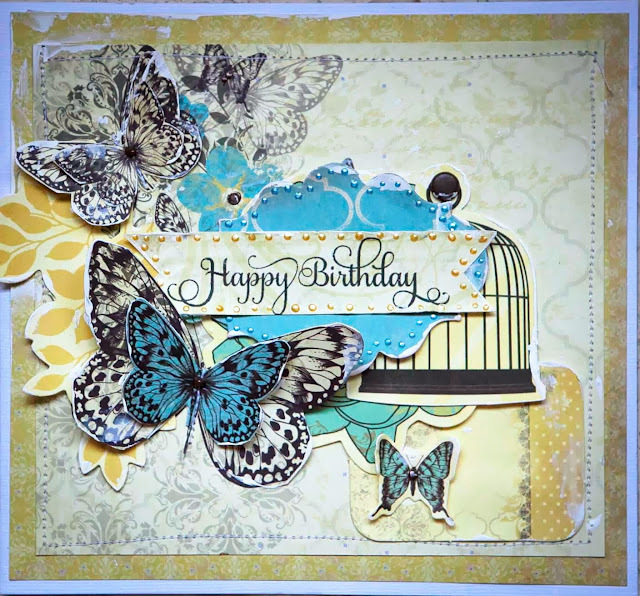 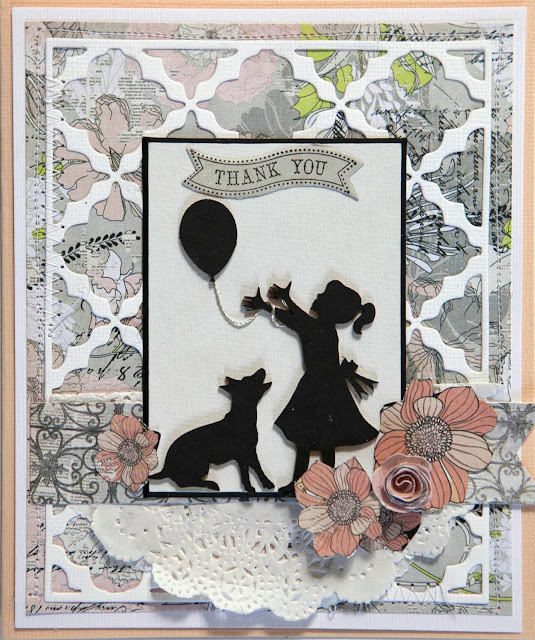 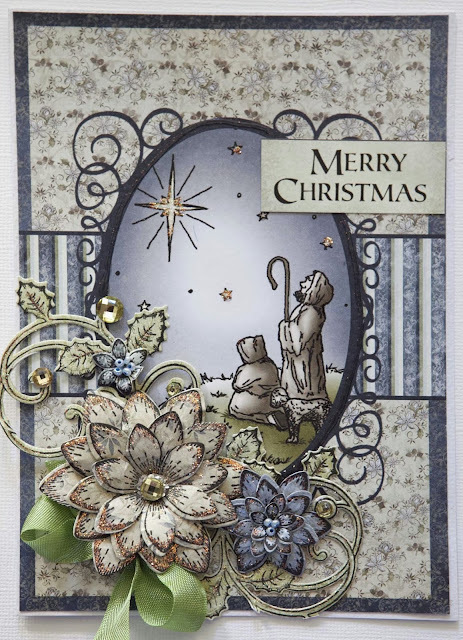 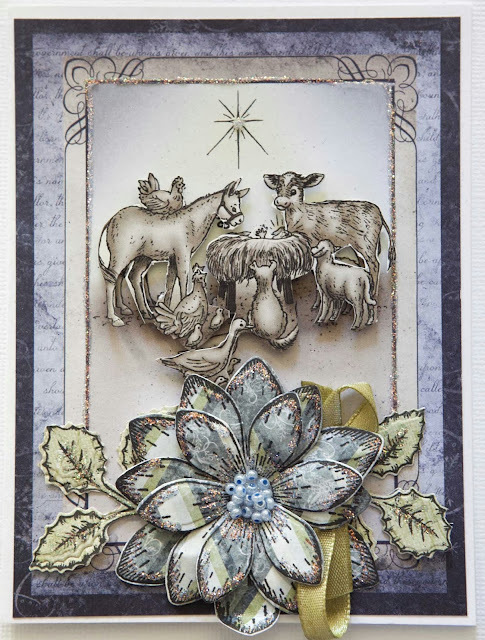 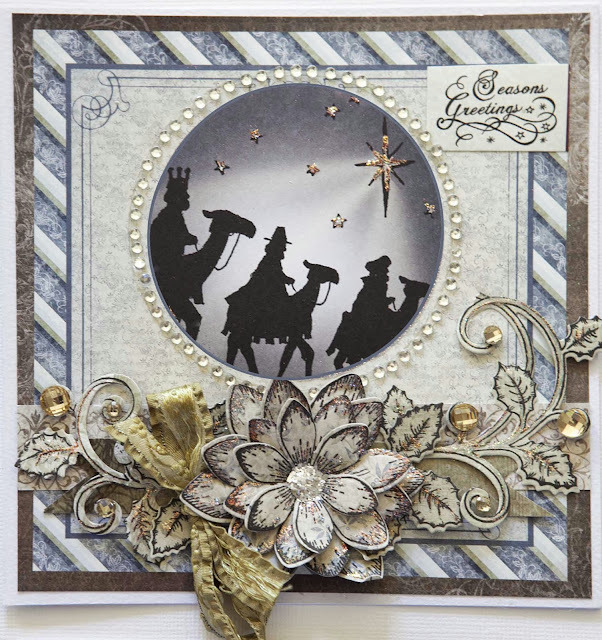 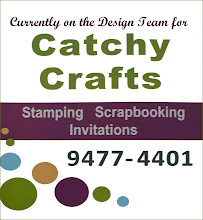 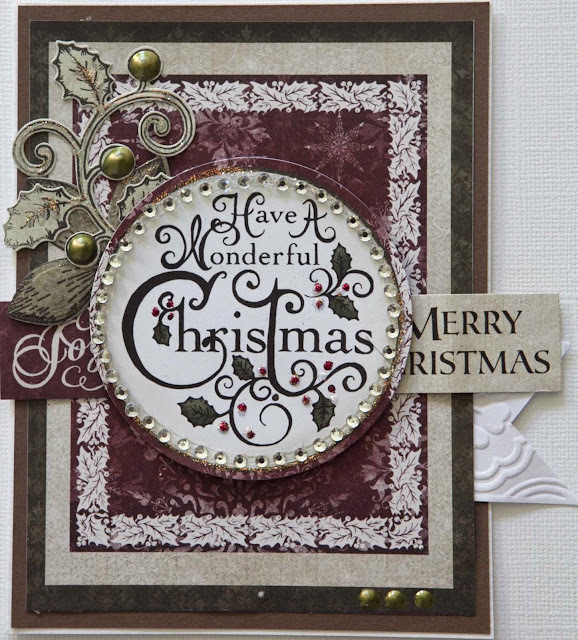 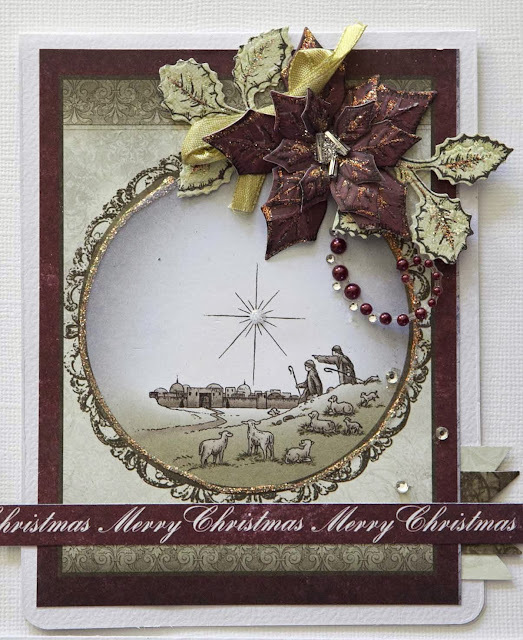 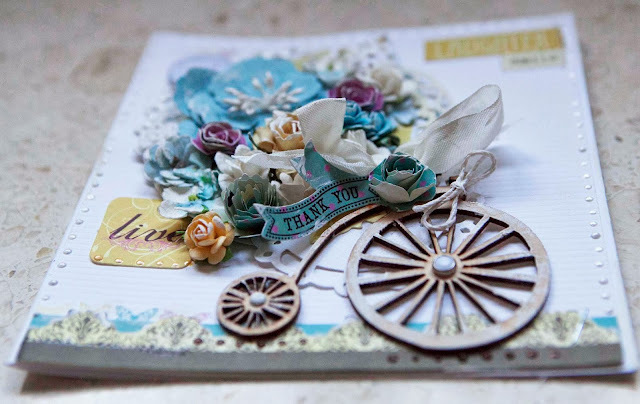 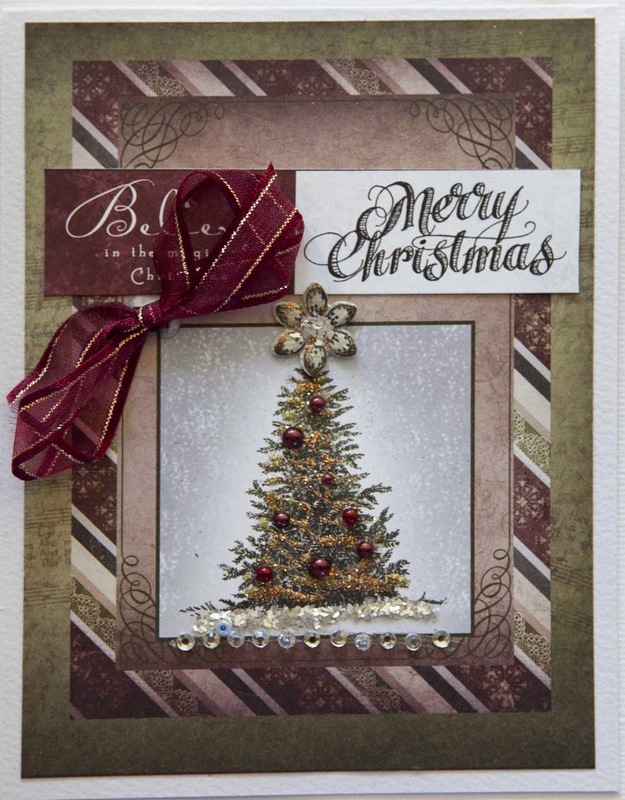 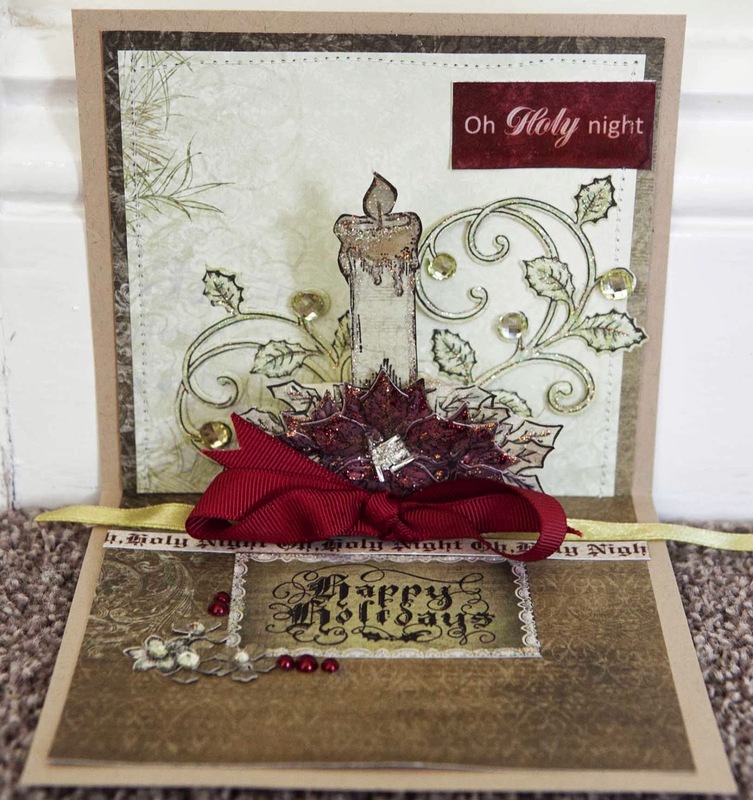 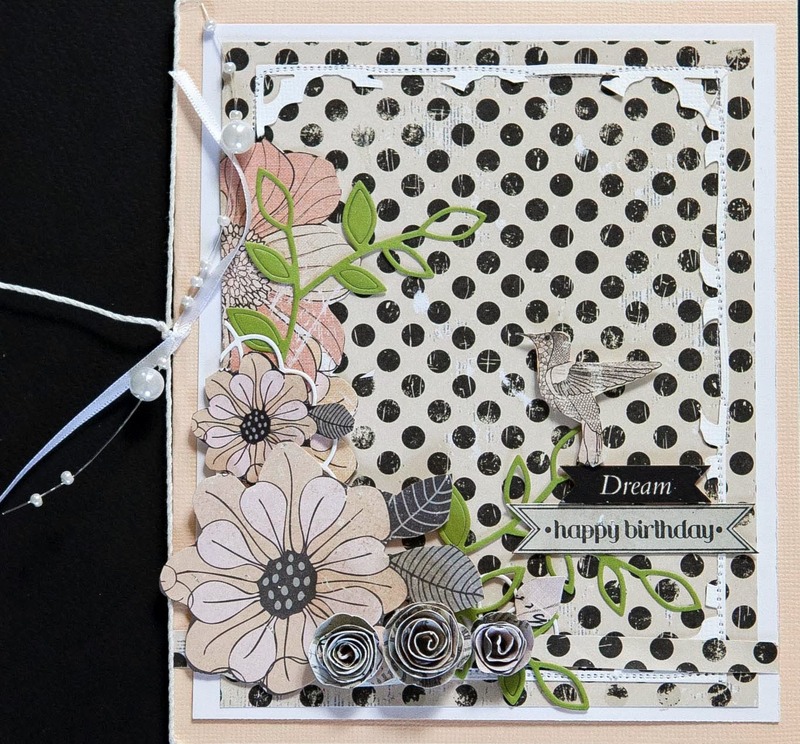 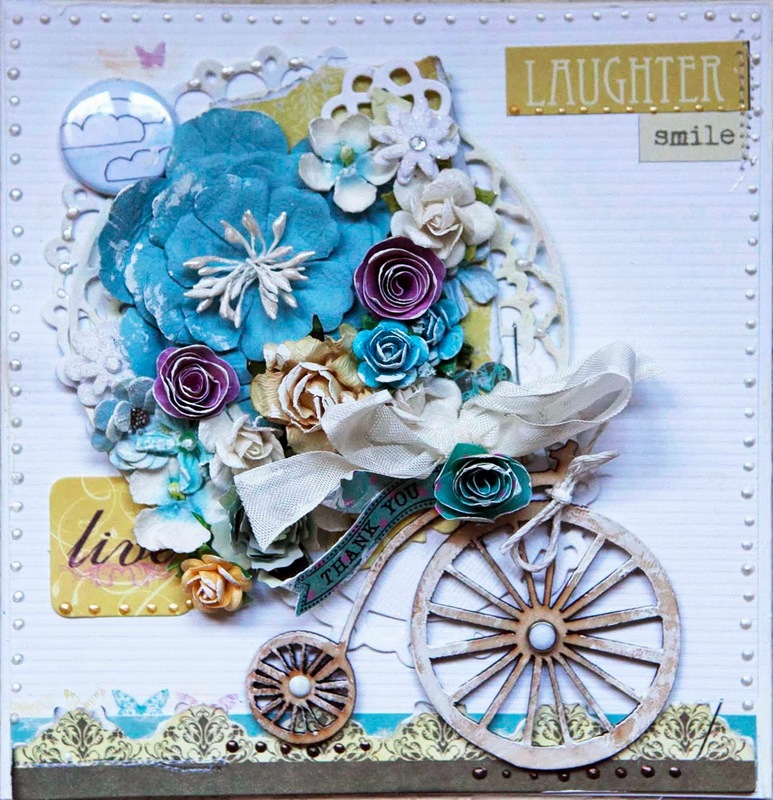 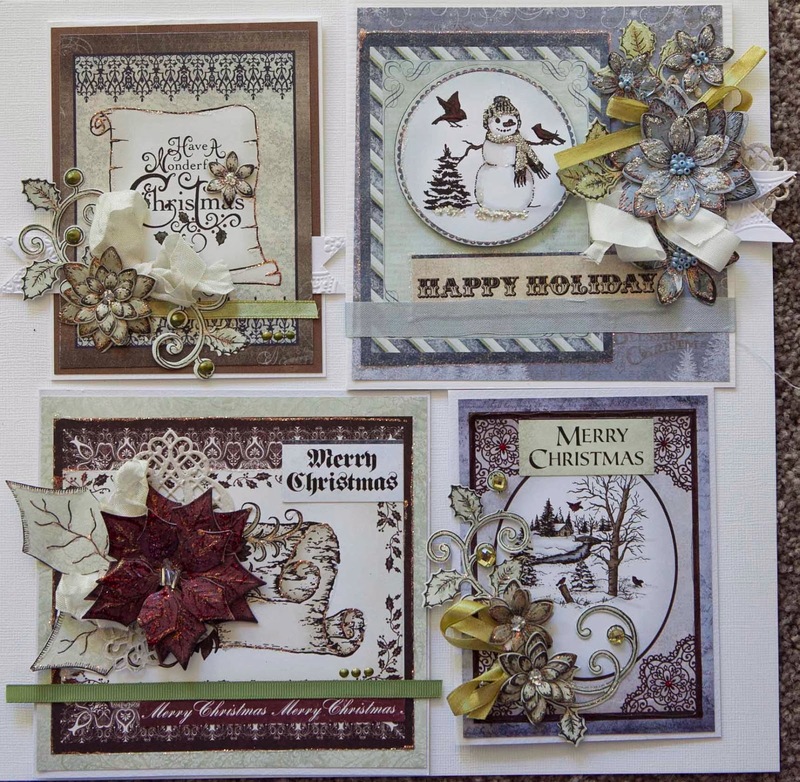 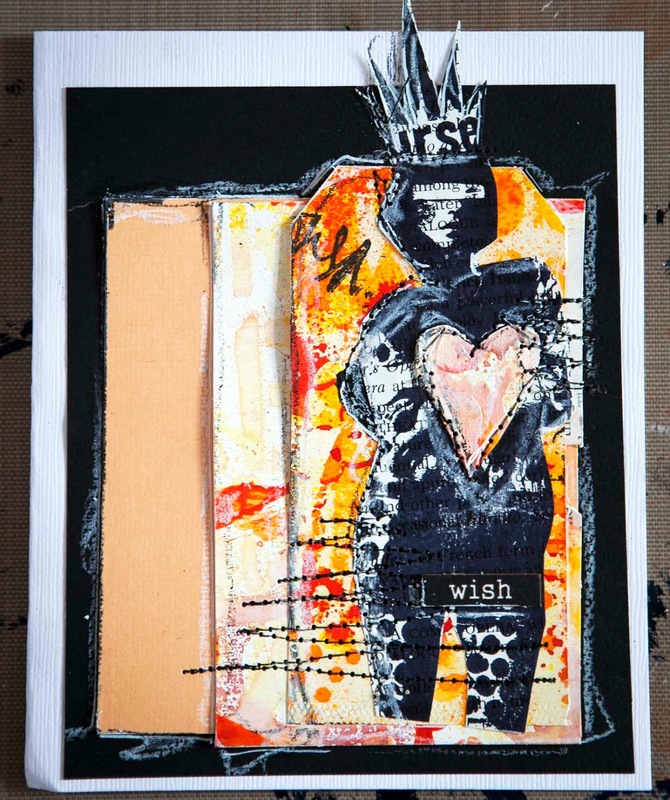 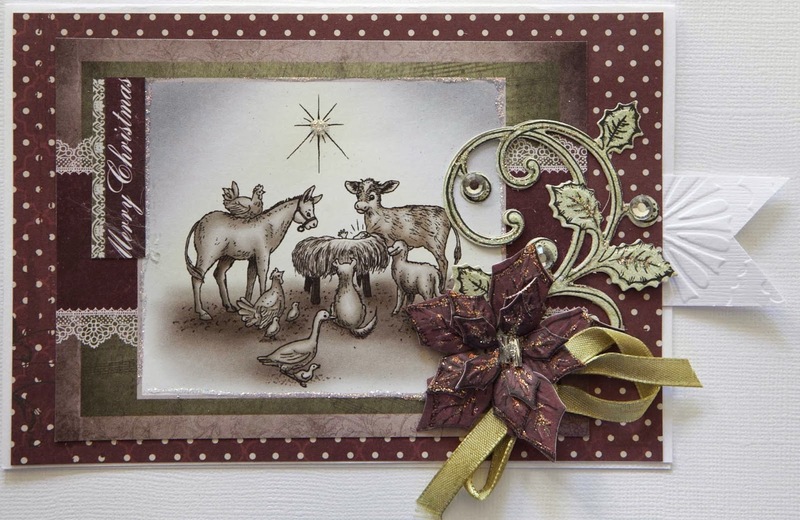 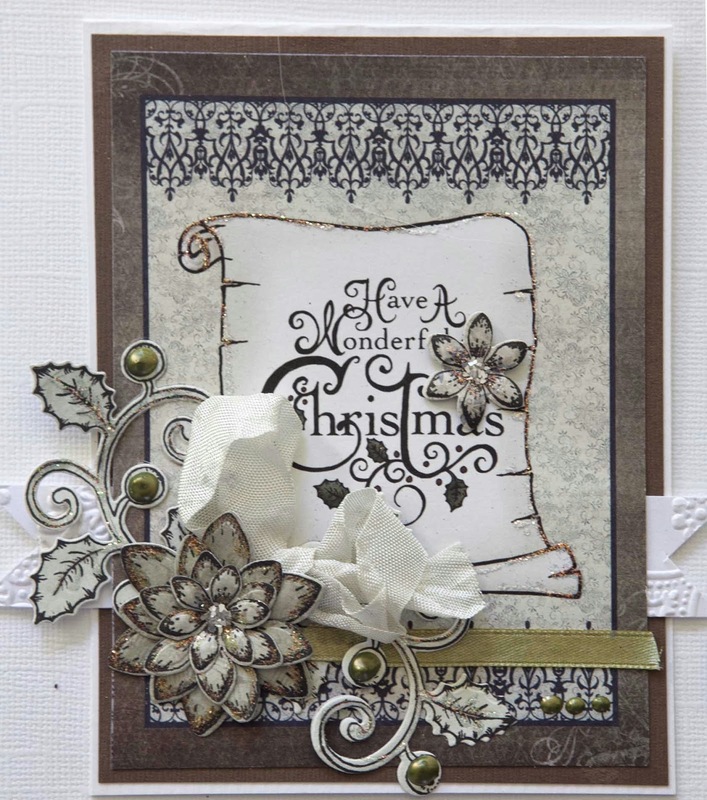 I was lucky enough to be the featured 'Card Artist' in the most recent edition of Scrapbook Creations. 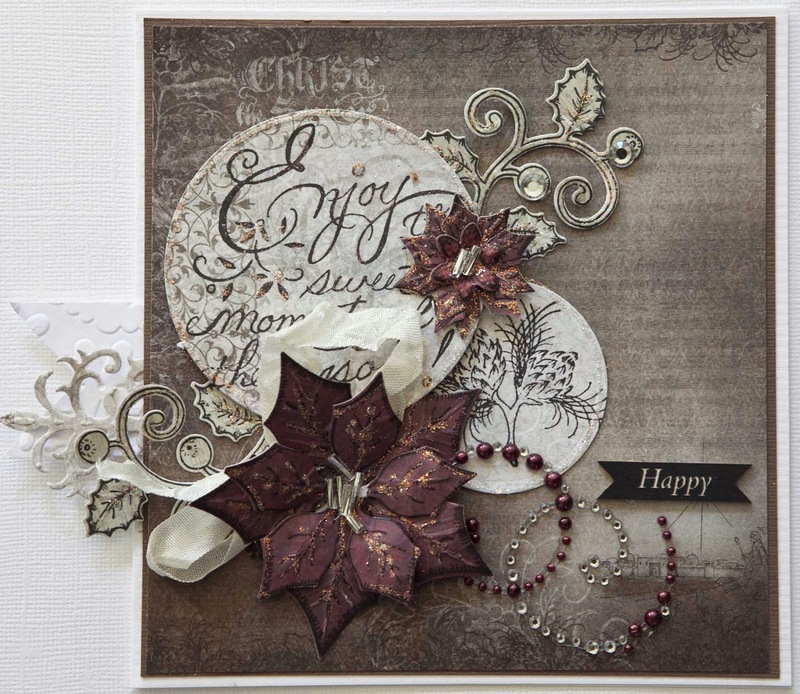 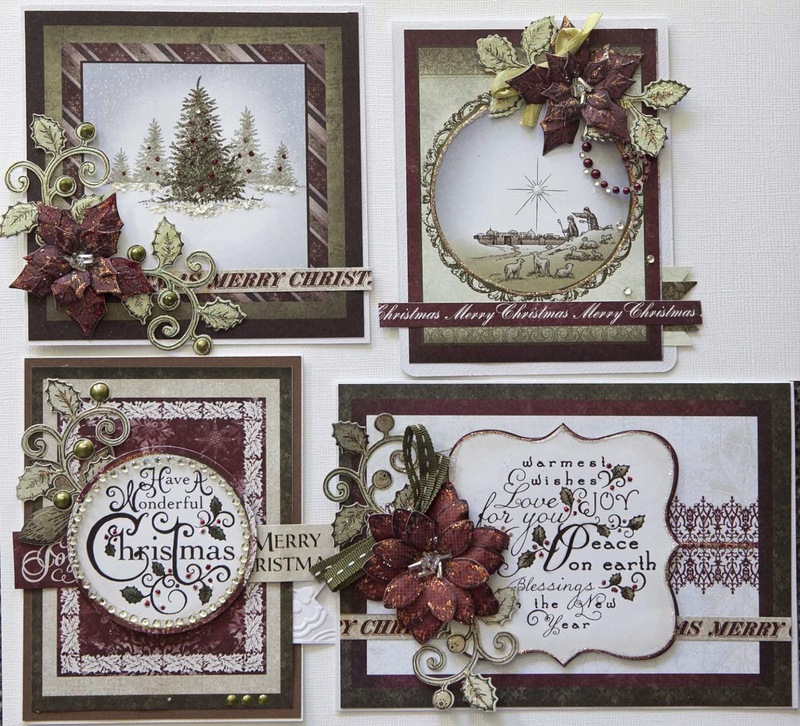 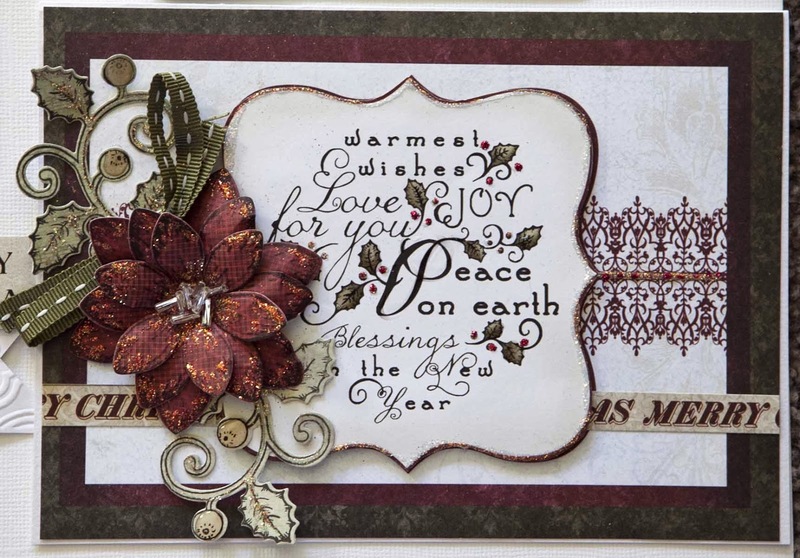 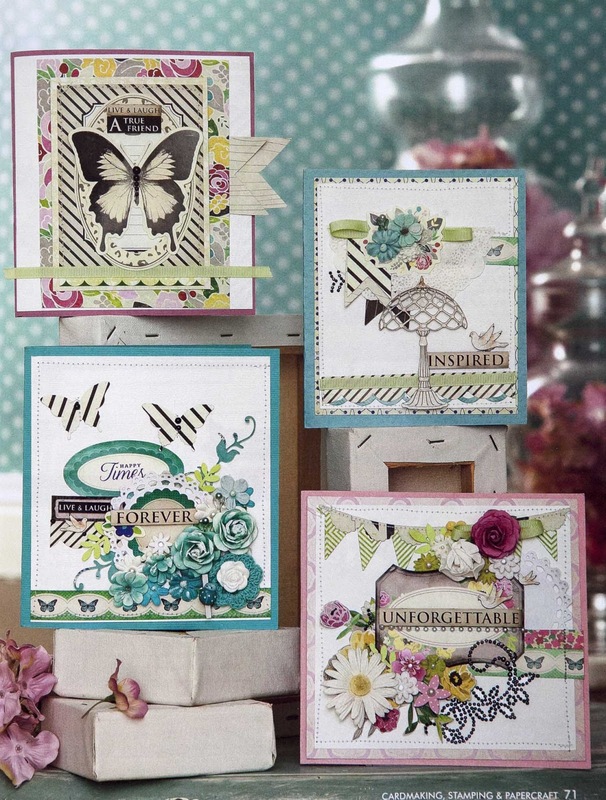 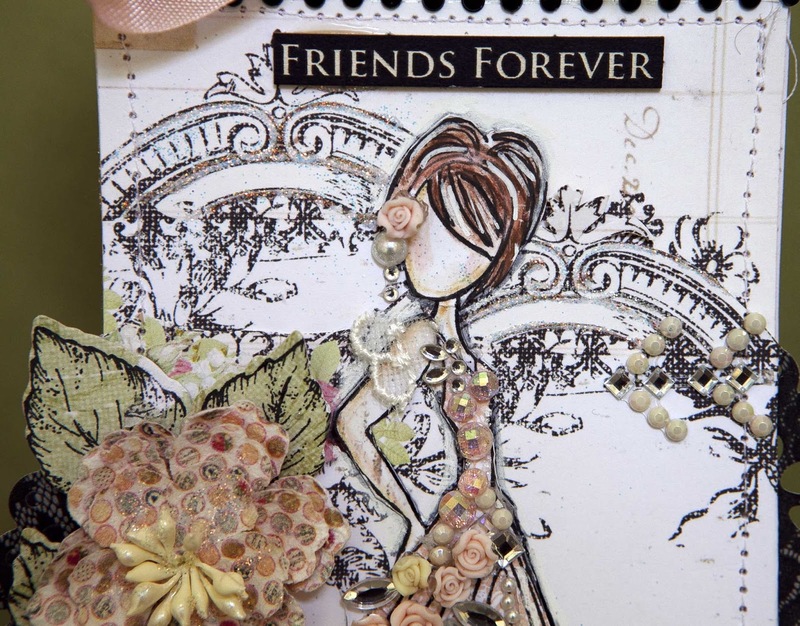 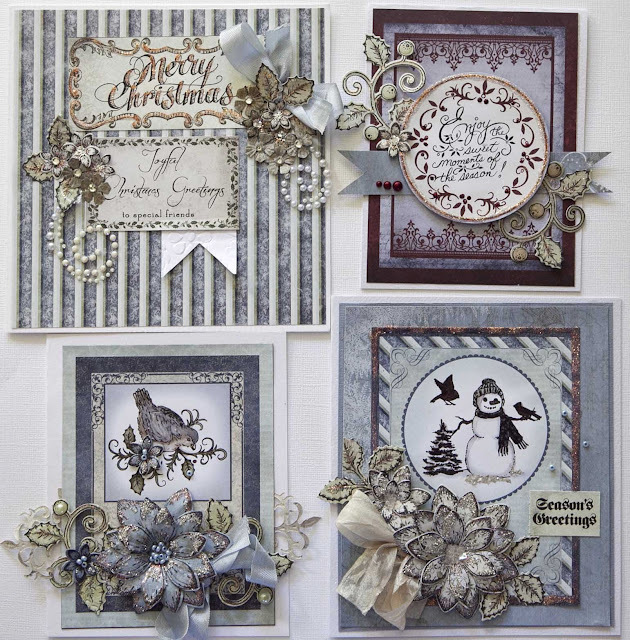 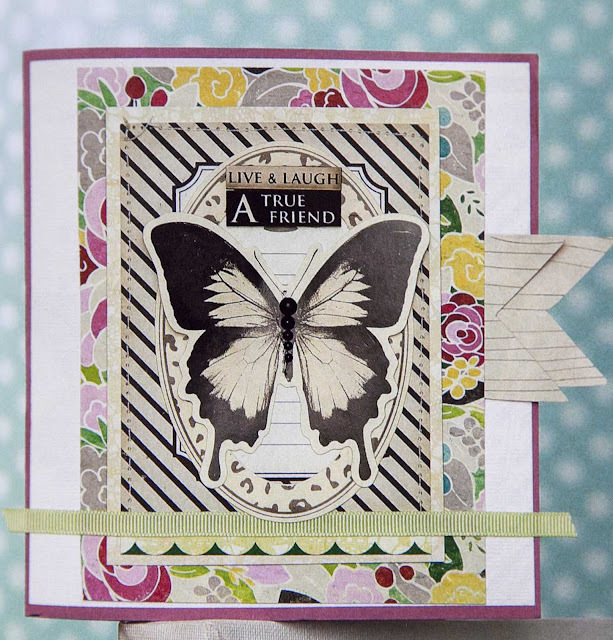 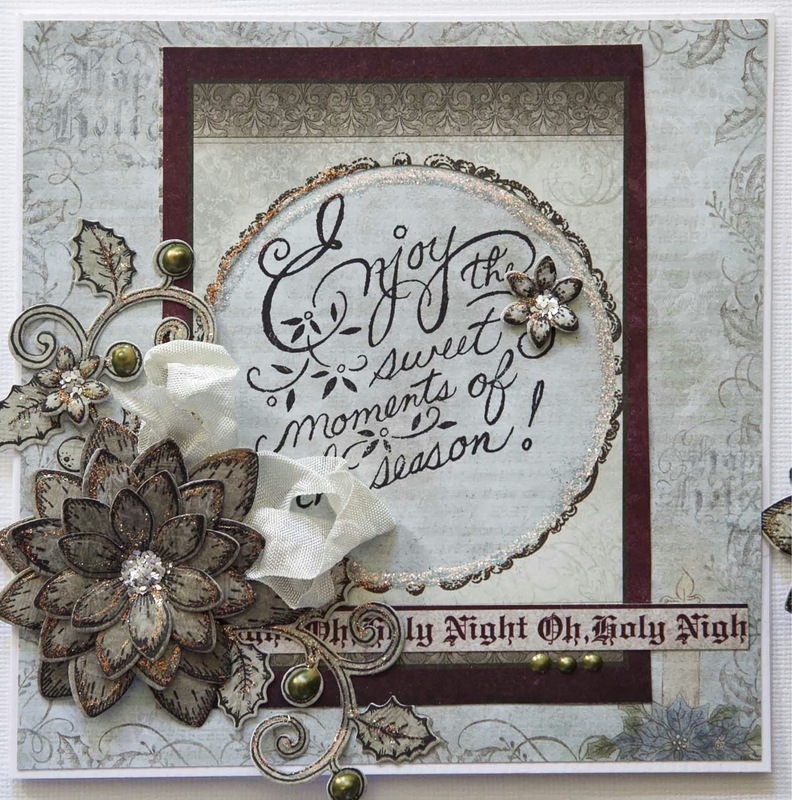 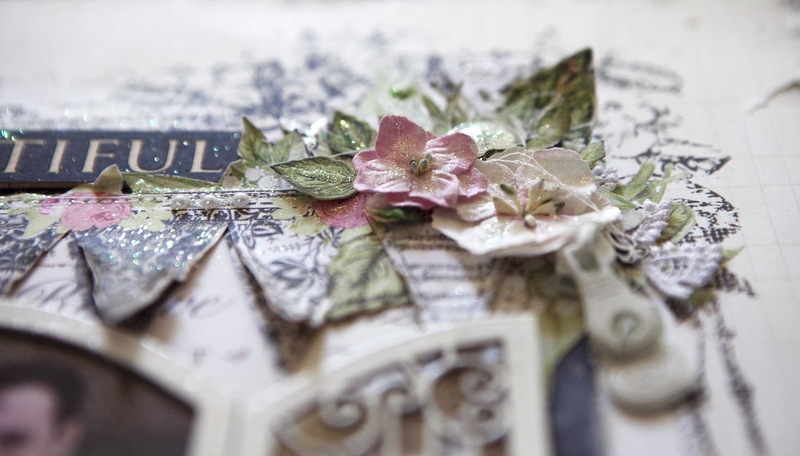 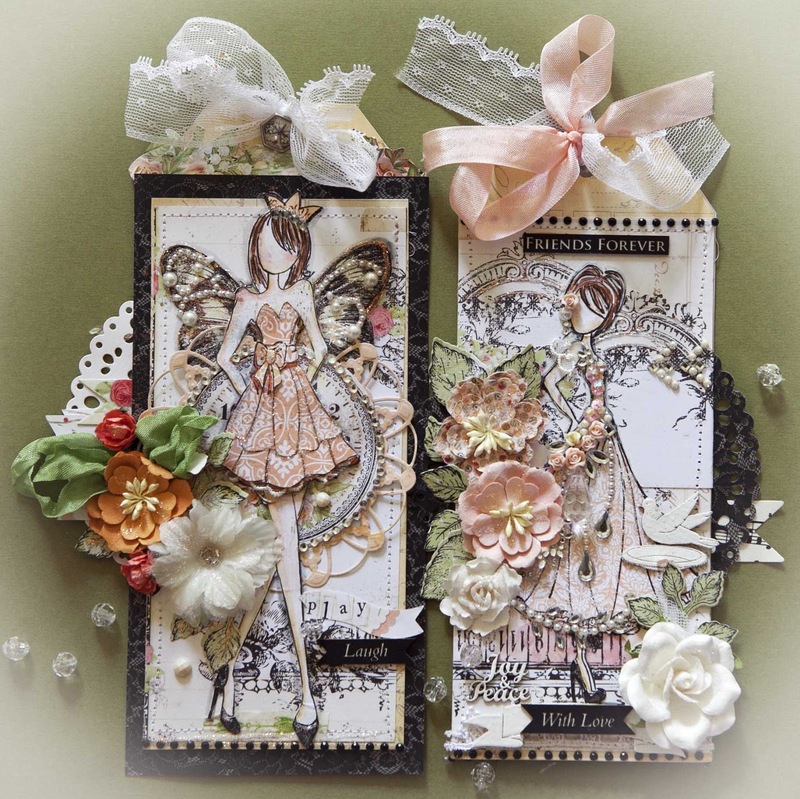 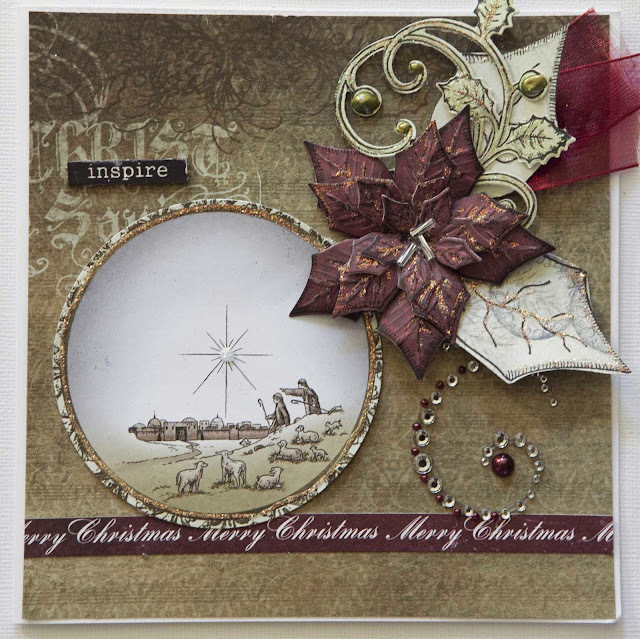 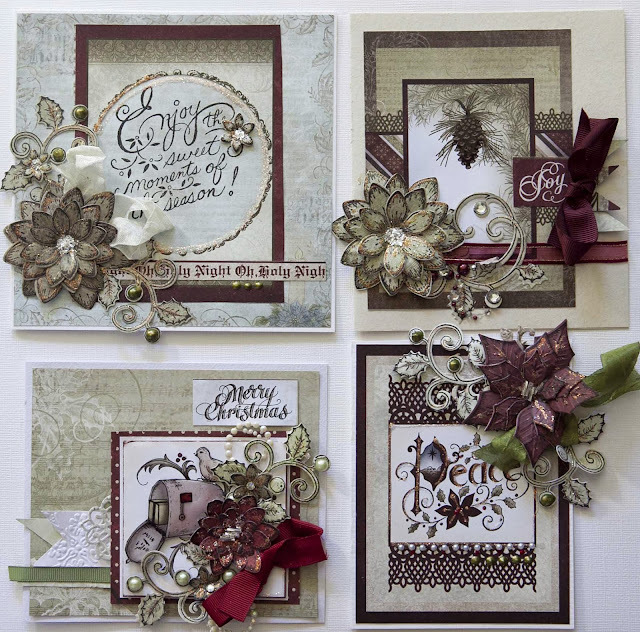 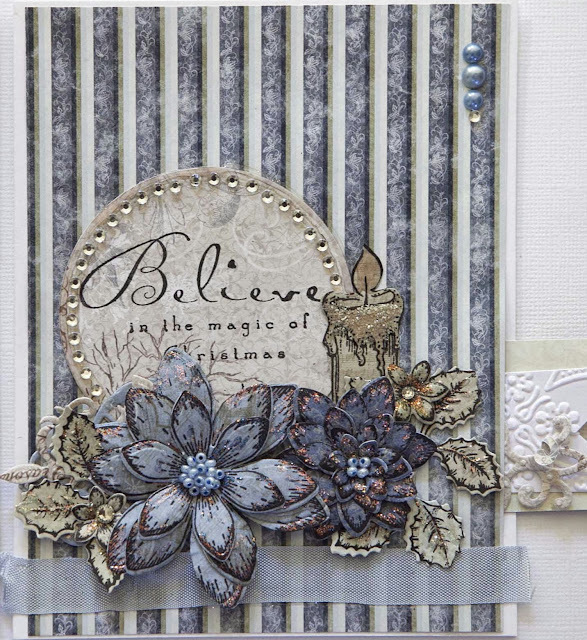 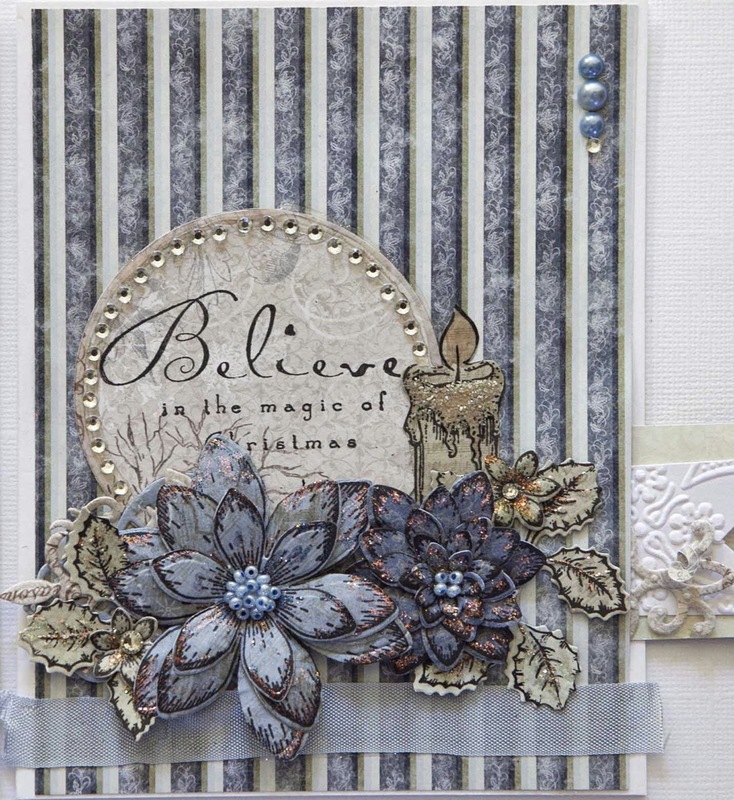 I love Prima and I think the 'Lyric Collection' is one of my favourites. 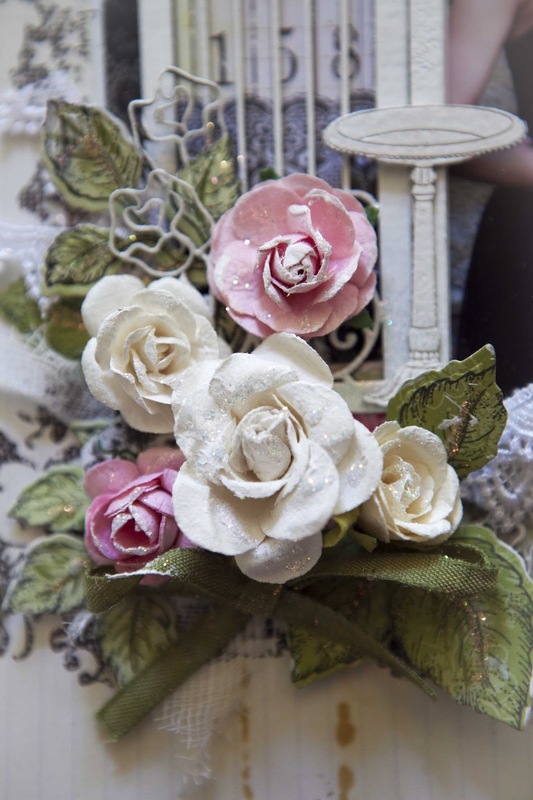 If you look closely you can see the divine Scrapmatt roses. 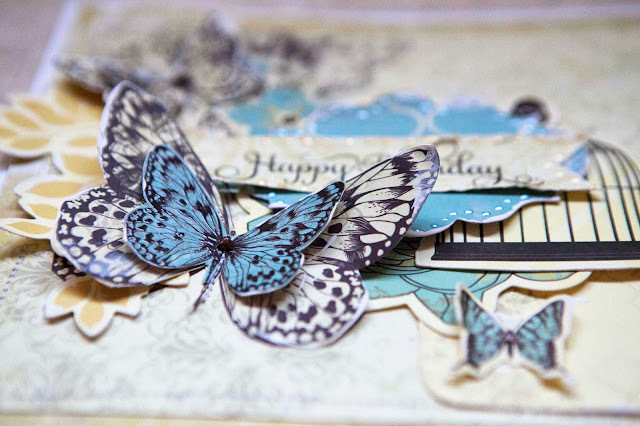 They are so dainty and perfect..I just love them.